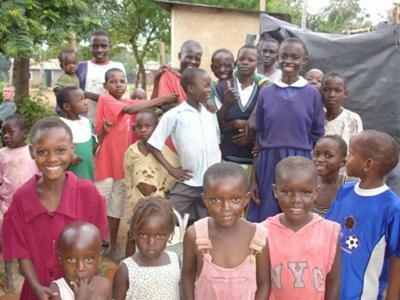 The Cherry Clinic was set up in 2007 by Cherry Watt, a retired UK nurse/midwife in Mamboleo , one of the most deprived and needy rural areas of Kisumu, Kenya. 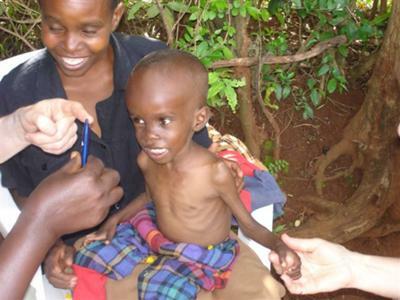 There is a high percentage of malnutrition, malaria and HIV/Aids. The clinic was originally four small rooms at the end of a school building, and when a local area Councillor saw the impressive work the clinic was providing for the community he donated 3/4 acre of land to build a bigger clinic in the Mamboleo area and help is needed to do this now. Please make a difference by visiting our website and contacting us to make a donation. Every little helps. If you think your skills would be valuable in the Cherry Clinic please contact us about the possibility of your joining one of our visiting clinical teams. Nurse, Administrator and Security Guard. At the new clinic (depending on funds) a Doctor, a Pharmacist, Lab Assistant and Cleaner.